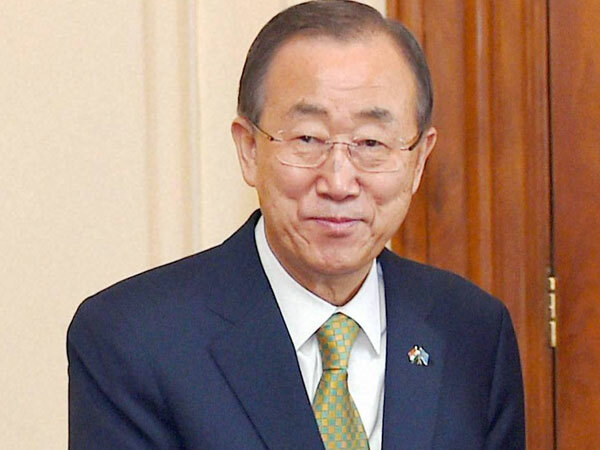 UNITED NATIONS, July 30 (APP): UN Secretary-General Ban Ki-moon has called for a worldwide cessation of hostilities in observance of the Olympic Truce during the 2016 Rio Olympic Games and Paralympics. participating in the games from 7 days before the Olympics start until 7 days after they finish—has been passed on from Ancient Greece to current times to advance international understanding and promote world peace. The Rio Olympics will be held from August 5 to 21 and the Paralympics from September 7 to 18. More than 10,000 athletes from a record number of countries will participate in the 2016 summer Olympics. For the first time ever, a team of refugees will participate under the Olympic flag in the Games.